To undertake introduction and exchange of Plant Genetic Resources for research purposes. Targeted introductions in harmony with various international agreements are being pursued to benefit the national crop improvement programmes. Registered germplasm and other trait specific introductions were made to combat climatic changes, adapted to diverse agro- climatic conditions. Introduced crops like apple (USA), buffalo gourd (USA), bull oke (Australia), french bean, kiwi fruit (New Zealand), guayle (USA), peach, pepper mint (Russia), prickly pear (Mexico, & USA), seabuckthorn (Russia & China), sugarbeet (European countries), tomatillo (USA) became major crops. . Further, it was the introduced germplasm that enabled soybean and sunflower to become major field crops. One of the important activities is catering to the germplasm needs of different researchers/scientists working in various research organizations in the country. Access to germplasm and information under the new regime in India has to taken into account the established institutional mechanism and various acts in force relating to agrobiodiversity. The supply is facilitated under different collaborative research projects approved by Govt. 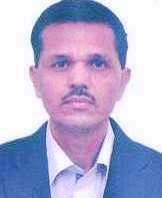 Department State or Central Government, or MoU/ Workplan and other relevant agreements. During 1976-2017, Introduction of PGR was facilitated from more than 147 countries and several International Agricultural Research Centres (IARCs). During this period 34,37,720 samples of seed/planting were imported and 8,27,874 samples were exported to different countries while 4,82,770 samples of various crops were supplied to various users in different institutes/ organizations across the country. Introduced trait specific germplasm and wild species of various agri-horticultural crops and provided to National Breeding & Crop Improvement Programmes. Dr Nidhi Verma received Kisan Sewa Samman (2012), by the Swarnim Bharat Nirman, Swami Sahjanad Saraswati Kisan Soochna Kendra on 19th February 2012 at Mavlankar Hall, New Delhi. 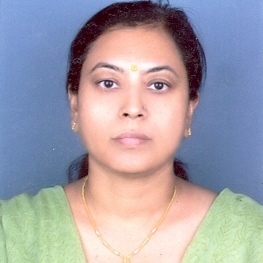 Dr Nidhi Verma received Young Scientist Award (2009), Society for Recent Development in Agriculture (SRDA), Meerut. Dr Nidhi Verma received Fellow (2004), Indian Society of Seed Technology (ISST), New Delhi. 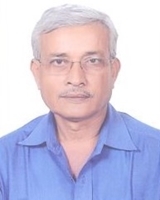 Dr SK Yadav was awarded "Distinguished Scientist Award 2011” by the Scientific and Applied Research Centre (SARC), Meerut UP for his outstanding contribution in the field of Vegetable Science in National Symposium on 14.9.2011. 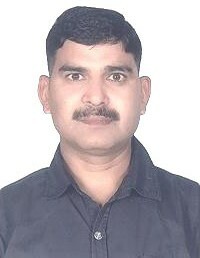 Dr S K Yadav, Senior Scientist received the Second Prize in “Hindi mein Vaigyanik Lekhan” Pratiyogita held for the year 2010 - 11 at NBPGR, New Delhi. 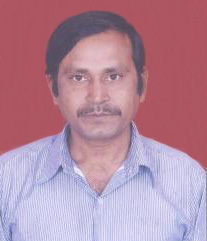 Dr S K Yadav, Senior Scientist received the First Prize in “ Hindi mein Vaigyanik Lekhon Ka Sarwadhik Prakashan” Pratiyogita held for the year 2009 - 10 at NBPGR, New Delhi. 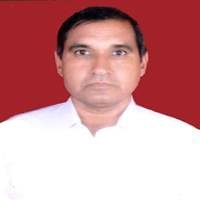 Dr. SK Yadav delivered a radio talk on “Chaulai Utpadan: Aam ke Aam aur Guthliyon ke Daam” In Hindi recording on 15.2.2012, broadcasting on 20.2.2012 at All India Radio, New Delhi. 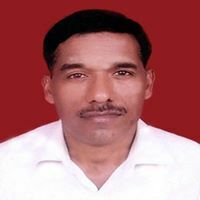 Dr. SK Yadav delivered a radio talk on “Bush Mango ki Nai Fasal” In Hindi recording on 14.3.2012, broadcasting on 26.3.2012 at All India Radio, New Delhi. Dr. SK Yadav participated in TV Programme (phone in programme) on “ Belwali Sabjiyan” on 29-4-2010 at Krishi Dharshan, DD-1, New Delhi. Dr. SK Yadav participated in TV Programme on “ Kharif Me Sabji Utpadan” on 6-5-2010 at Krishi Dharshan, DD-1, New Delhi. Dr. SK Yadav participated in TV Programme (phone in programme) on “ Sabji Utpadan Avem Keet Niyantran” on 5-8-2010 at Krishi Dharshan, DD-1, New Delhi.